The month of January can often make us feel low in energy, especially after all the Christmas festivities. What you eat right now can really make the difference between flagging during the day and feeling full of life. Just like a car needs fuel, the body can’t run on empty, but the food we choose needs to be the right kind of fuel. So how can you get the most energy out of your food choices? 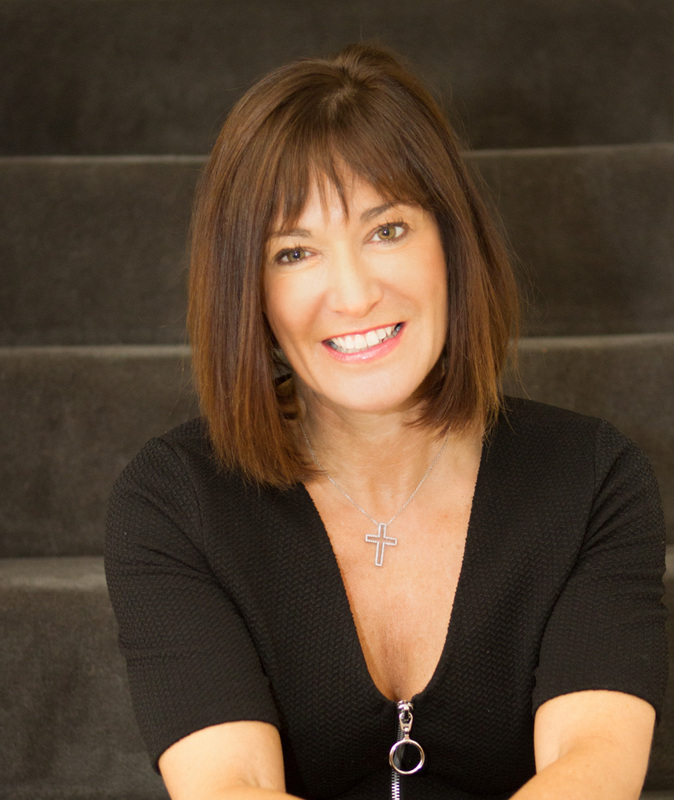 Clinical nutritionist Suzie Sawyer, shares her top five energising food swaps so you jump through January! Sunflower oil is one of the most popular cooking oils, partly because it’s quite cheap but it’s also promoted as being healthy. However, the reality is that sunflower oil contains a high percentage of polyunsaturated fats which are damaged when heated and therefore turn into unhealthy trans fats. 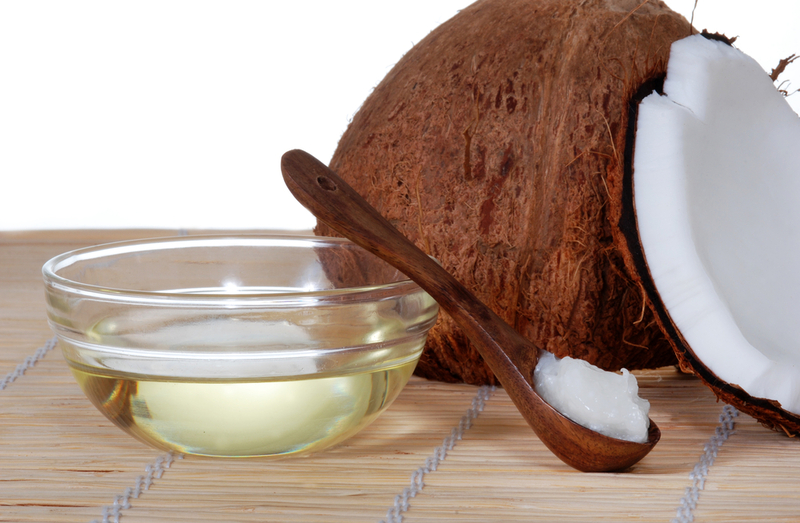 Conversely, coconut oil is stable once heated but, most importantly, contains high levels of medium chain triglycerides (MCTs) which the body uses as an energy source. They also speed up metabolism and are not stored as fat. You can even use pure coconut butter as a wonderful body moisturiser. Coconut oil can always be used as a replacement for sunflower oil (or other cooking oils), plus it delivers a very subtle coconut taste which is particularly delicious in stir fry dishes. Rice cakes are frequently suggested as a great low calorie snack but they do very little in terms of providing sustained energy. Moreover, rice cakes are heated to high temperatures during their preparation and this can produce very unhealthy acrylamides which have been linked to a number of degenerative diseases. Whilst oat cakes contain a few more calories, you’ll eat less overall because you won’t feel hungry as quickly. Oats are slow releasing carbohydrates which means they keep delivering energy for much longer. 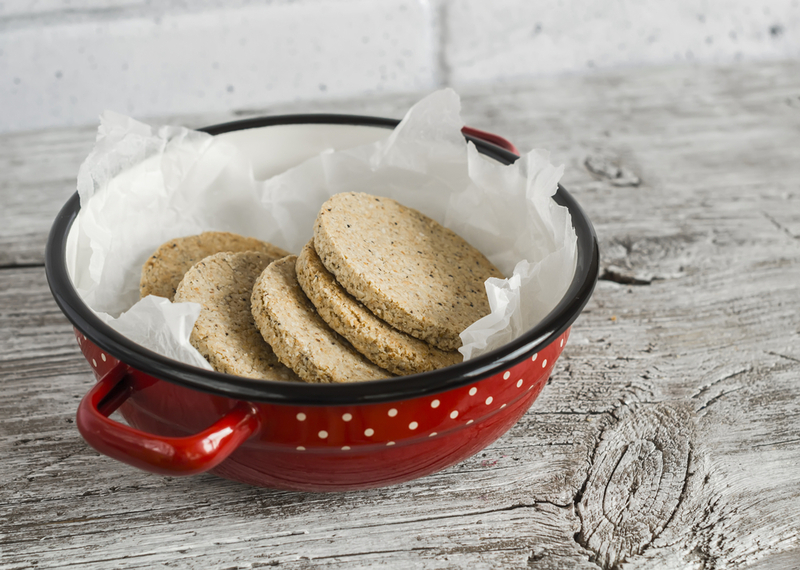 Oat cakes make great snacks when paired with hummus, nut butters (see below), prawns or bananas. They’re truly versatile! It’s a common misconception that peanut butter is really healthy. True, it contains a good amount of protein but that’s as far as it goes! Peanuts are not tree nuts; they’re grown in the ground and are very susceptible to picking up unhealthy aflatoxins. However, proper tree nuts, and in particular, walnuts contain the healthy and energising omega-3 fats. Walnuts have the highest omega-3 content of any nuts. These essential fats are needed to help boost metabolism and will therefore give your energy levels a boost. They’re also delicious when made into a nut butter, which is available in most supermarkets. 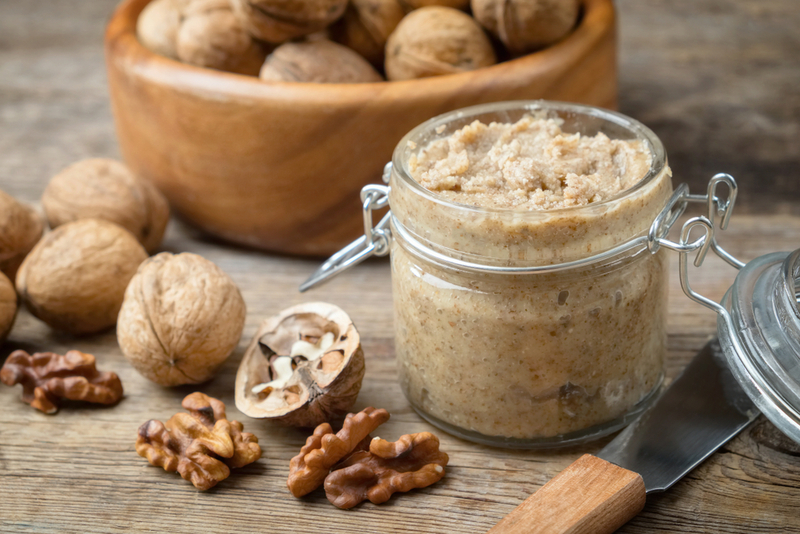 Add walnut butter to smoothies for a protein punch, on oatcakes as a snack, on wholemeal toast as a great on-the-run breakfast, or in decadent chocolate brownie recipes. Many of us love white bread, especially toasted. However, once you’ve made the swap to brown, you’ll never look back! Your energy levels will be much improved and you’ll also be eating a much greater range of nutrients. 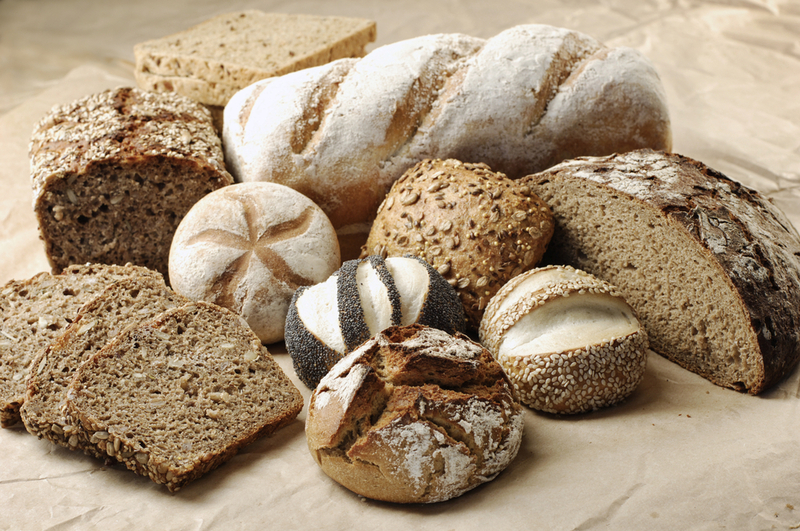 The problem with white bread (and other white products such as pasta) is that the refining process strips them of the all-important B vitamins which the body needs to produce energy. White bread also contains much less fibre. This means that its carbohydrate content is quickly released into the bloodstream and won’t provide sustainable energy. If you‘re finding the swap tough, then why not buy some half and half bread to ease you into it gently! Vegetable chips are readily available in supermarkets and many people believe they’re much healthier than potato crisps because they contain colourful vegetables. This is partly true. However crisps are crisps regardless of which vegetable they are made from; they are still deep-fried, deliver very few nutrients and do very little to improve energy levels. 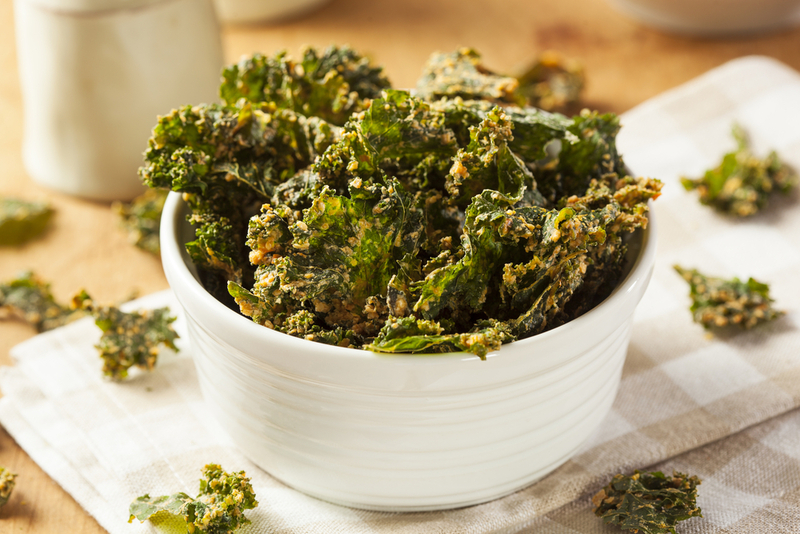 As a quick, healthy and energising swap try kale chips instead. You can even make your own: add a bag of kale to a roasting pan, sprinkle with coconut oil and a little salt and grill until they have turned crisp. Kale is high in iron and folate, both essential for energy production. As an added benefit, kale also contains good levels of vitamin K which is needed for a healthy heart and bones. So a few simple swaps will get your energy levels soaring this January and hopefully throughout the coming year! Sign up to receive our blog and get a weekly dose of the latest nutrition, health and wellness advice direct to your inbox.